Bluestone Property Management (BPM) is a boutique rental agency with a diverse wide-ranging property industry background and unique skill set tuned to increasing returns for our owners. New properties are regularly added to the portfolio by investors choosing to join the fold or make the switch to BPM’s team of experienced staff with extensive property management experience operating rent rolls in South East Queensland. 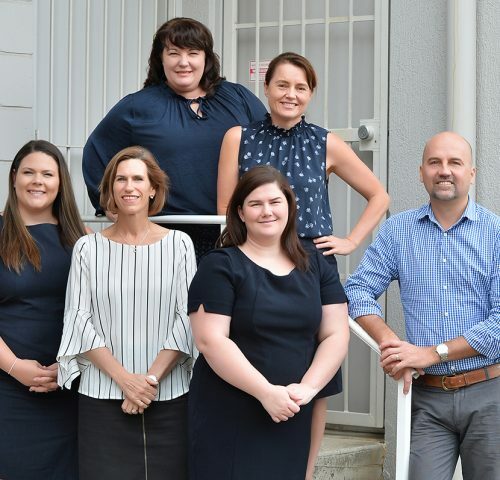 This growth curve has resulted in new staff and relocation to a centralised office enabling the BPM team to professionally manage properties all over Brisbane from Caboolture to Coomera and Ipswich to Moreton Bay. We pride ourselves on being low-maintenance, high performance, effective communicators and deeply engaged in the markets we serve to ensure our owners can rest easy knowing we are on top of their precious investment portfolios. BPM would love to talk to you about minimise the stress and maximise the returns on any Brisbane based investment properties you or your friends and family own.